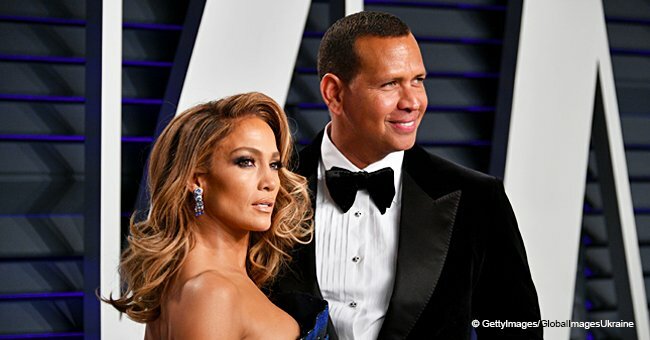 Former baseball star Alex Rodriguez has recently become engaged to pop singer Jennifer Lopez. for whom he agreed to wear a fully pink suit that drew quite a lot of attention. Rodriguez went through a radical change over the years and became quite a fashionable man, being able to pull off all kinds of looks, no matter what he wears. It was quite uncommon to see him wearing the pink suit, but Rodriguez opened up about it during an interview with GQ, revealing that the whole thing was Lopez's idea. According to 43-year-old, it all started in Las Vegas because "all crazy things start in Vegas. 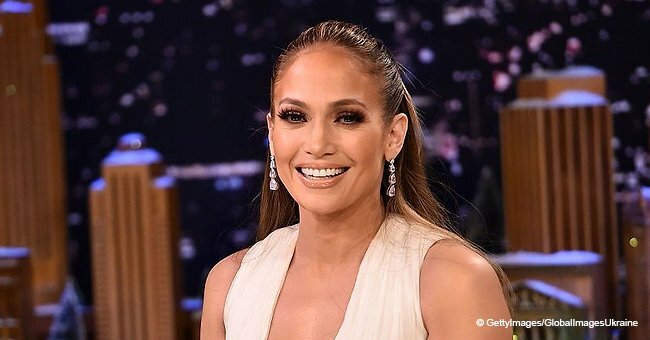 It was Lopez's last show of her three-year residency and they were celebrating it with a huge party. Being such a prestigious event, they had friends coming from all over the world, so the couple had to look amazing. That was when the singer suggested the pink outfit. The former baseball player trusted his then girlfriend's judgment, and wanting to do something nice for her, Rodriguez bought the expensive suit, which was created by Tom Ford, the famous fashion designer. Rodriguez confessed they made history that night, although not in a good way. 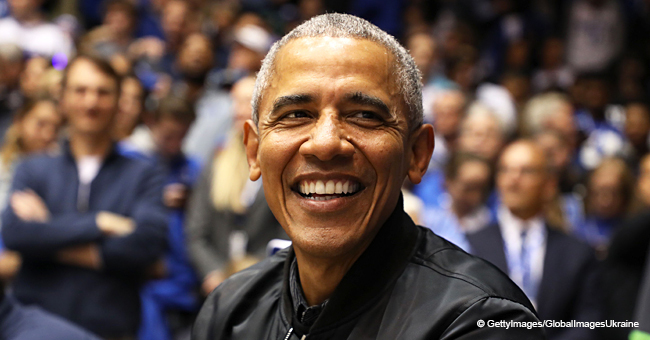 Nevertheless, the 43-year-old is now glad for his brand new sense of style. During the interview, Rodriguez shared that he used to wear baggy clothes and valued comfort over style. Now, the tables have turned, and being constantly in the public eye has made him more aware of how he presents himself. "One of the things that I've learned as of late is that it's really less about what you wear and more the fit—how you wear it. That's been a big shift for me." Rodriguez and Lopez are now engaged but the wedding date is yet to be revealed. Meanwhile, the lovely couple was kind enough to share snaps of the proposal on social media. The singer was proposed to on the beach, and in the photos, fans can see how surprised she was to have the love of her life on one knee while holding a magnificent emerald-cut ring.